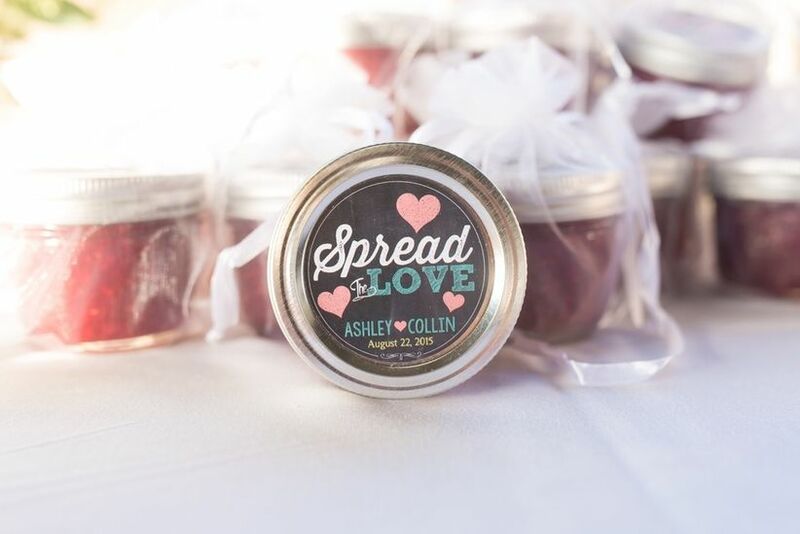 Everything You Need to Know About Wedding Favours | Wedding Ideas ARE YOU A VENDOR? 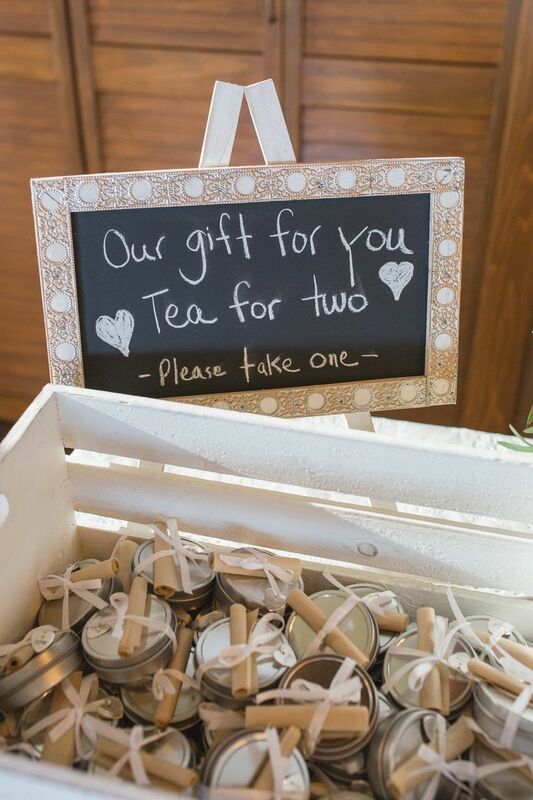 Can’t decide on the perfect gifts for your wedding guests? We’ve got you covered with these helpful tips. Once you’ve finished reserving your wedding venue, ordering your decorations and choosing the perfect menu, it’s time to sort out gifts. No, not for you, you already hammered out that registry months ago - for your guests! Presenting them with wedding favours is an age old tradition that’s pretty much mandatory (think of them as adult loot bags). From budgeting to display, there are a few things you’ll want to keep in mind when sorting out your guest’s gifts. 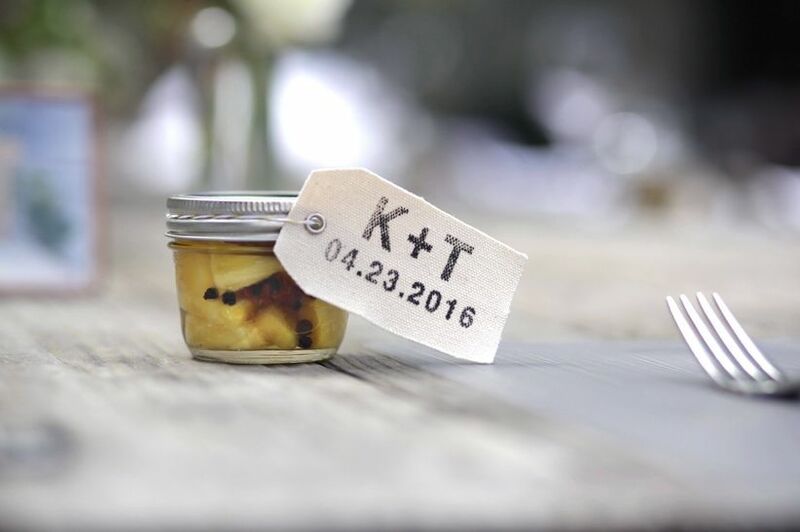 Here’s everything you need to know about wedding favours. When it comes to wedding favours, cheap and cheerful is the way to go. 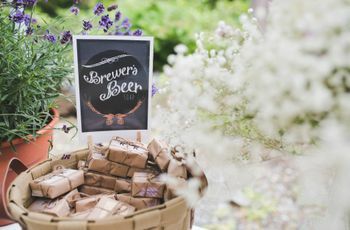 Combined, the gifts you give your wedding party and the favours you give your guests will eat up around 2-3% of your overall budget, so no need to go crazy with your spending. Each gift can end up being as inexpensive as one toonie per guest. But don’t hit up Dollarama just yet, many companies will cut you a sweet deal if you buy in bulk. 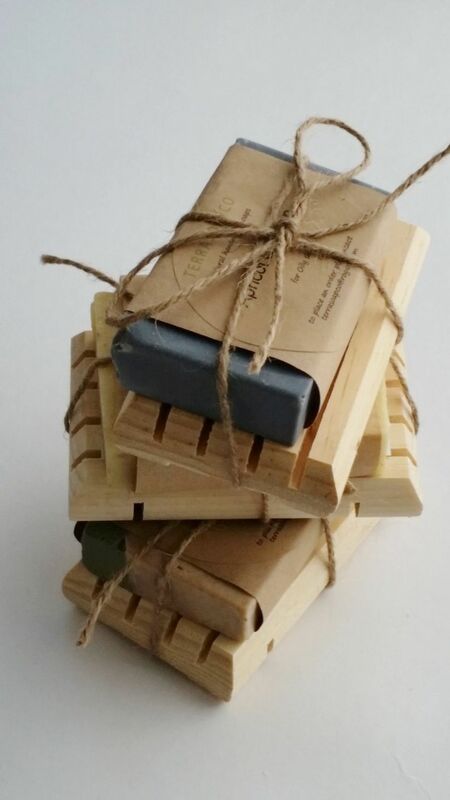 You’ll want to give yourself time to purchase or make the perfect gifts for your guests. That means you should start hunting for your favours at least two months before your big day (earlier if possible). It’s especially important to start ASAP if you plan on crafting the gifts yourself - you don’t want the clock to run out halfway through your big DIY project. Speaking of DIY, doing it yourself is a great option if you have the time to devote to crafting. It’ll add a personal touch to the favours that a store just can’t replicate. 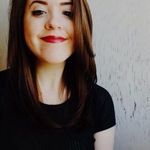 If you go this route, we suggest assembling a crack team - made up of your wedding party, family and friends - to help get the job done efficiently. Not only is this a great time for bonding and wedding brainstorming, it’ll help the hours fly by. Before you devote a ton of resources to supplies, you’ll want to give your project a trial run. This’ll help you figure out if your favour goals are too lofty. While hand-decorated candle holders may seem like a great idea at the beginning, you may feel differently after spending an hour covered in sparkles with a glue gun in hand. 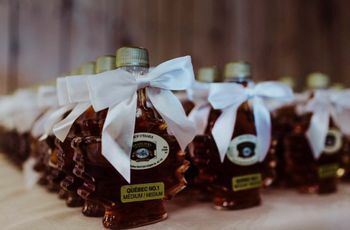 You want your guests to remember your wedding when they see your favours, so give a subtle nod to your wedding theme with your gifts. 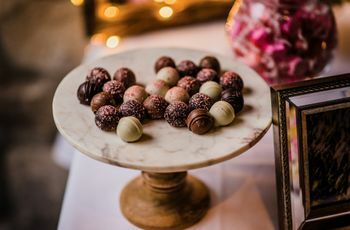 If you’re hosting a Gatsby-esque ballroom affair, maybe gift your guests with monogrammed mini champagne bottles and chocolate cigars. Or, perhaps you’re going with something a bit more casual, like a rustic outdoor wedding? Present your guests with a small potted plant, a mason jar filled with cookie ingredients or s’more kits. You don’t want your guests to toss your gifts as soon as they get home, so make them practical. Give them something that you’d appreciate getting yourself and avoid the kitschy trinkets. If the best things are out of your price range or seem uninteresting, food is always a good option. Its relatively inexpensive and will definitely be used up - maybe even on the same night as your wedding - everyone likes a late night snack! 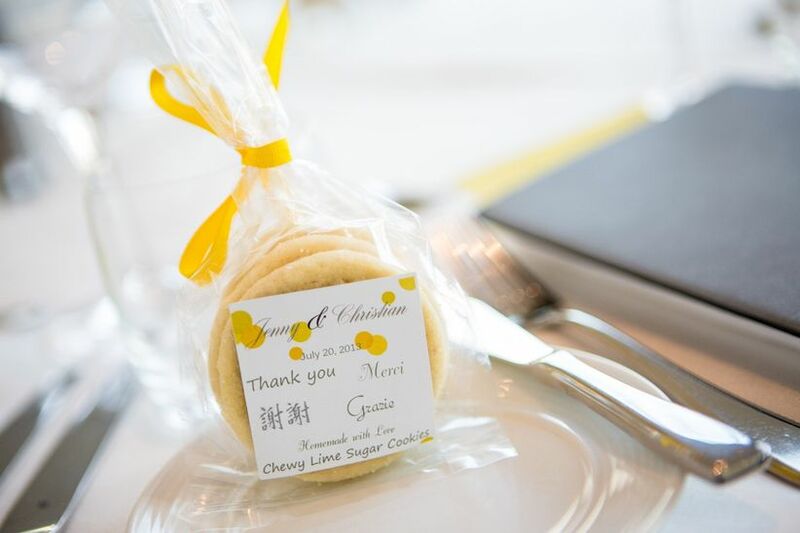 Before you send out for all of your favours, ask your vendor to send you a sample. This will allow you to proof it, taste it (if it’s edible) and give it a once over before committing completely. You don’t want your guests to end up with anything less than fabulous on your big day. 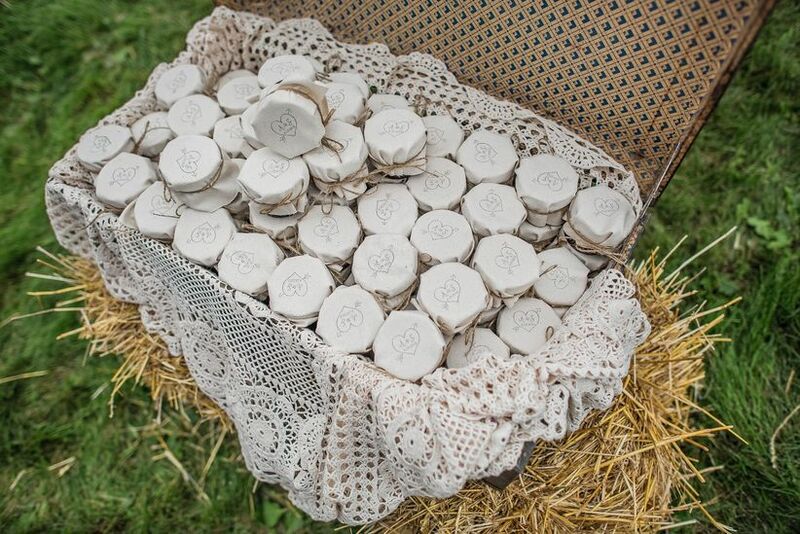 In case anything goes awry, you should have a few extra favours on hand at your venue. If someone spills a glass of champagne on theirs or loves your favours enough to ask for extra, it’s always good to have some packed away as back up. If you end up having some left over, keep them for yourselves as memories. Give your gifts that extra bit of TLC by packaging them up nicely. Make the colours of the wrapping match your venue and add some decorative flourishes, like ribbons or confetti to give them that extra oomph. Remember, if you’re dealing with anything edible, packaging really matters. You don’t want your carefully crafted gifts to fall apart because you forgot to line your boxes or bags! When it comes to display you’ve got options. 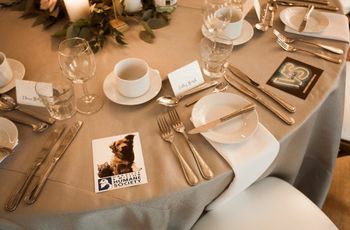 You can set them out at each guest’s place at the table or have a designated gift table where they can grab their favours on the way out. Tip: If you’re hosting a family-style dinner it may be best to keep your gifts away from the table to avoid them from getting bumped around as you pass along serving dishes.